Check out Memory Keepers Guide, where we tell stories one artifact at a time. 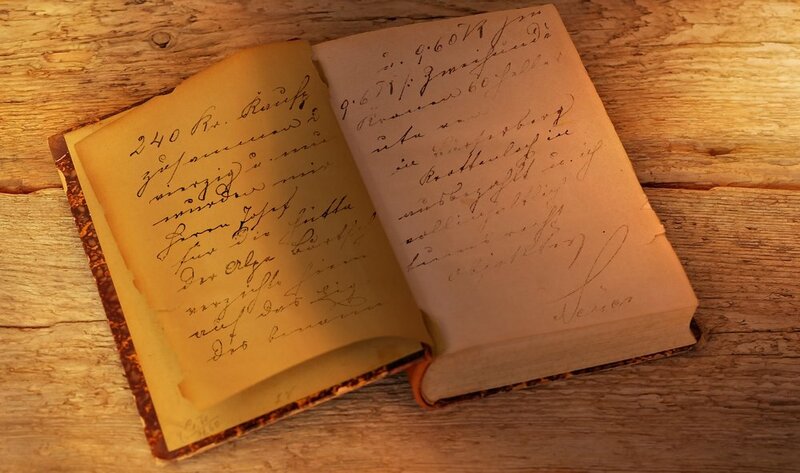 Let's discuss family history genealogy, family heirloom preservation tips and tricks, keepsakes, and we also provide genealogy services, records retrieval and specializing in local history research centralized around Southeastern Wisconsin. 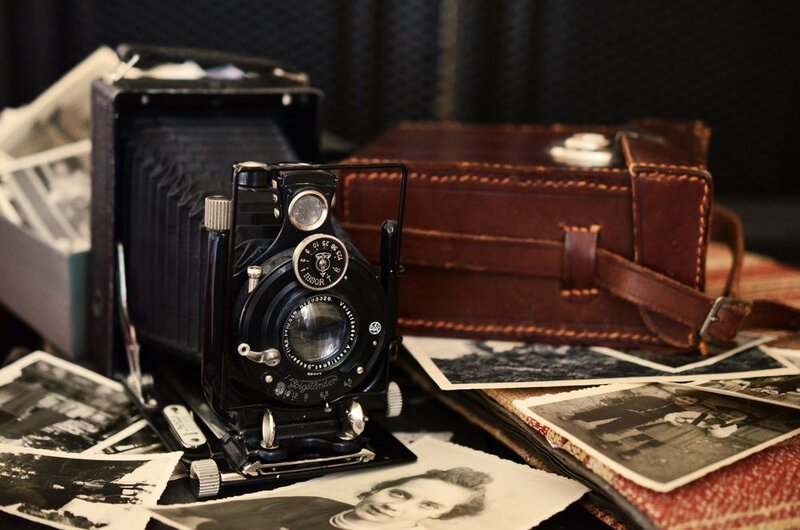 We provide an assortment of services including genealogy research, Local Southeast Wisconsin record retrieval, family heirloom preservation consultant, and give presentations on genealogy and heirloom preservation. 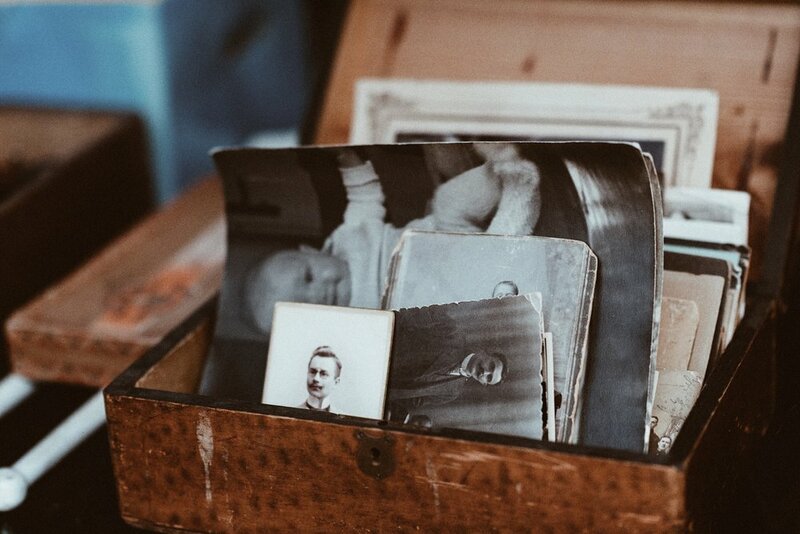 Heirlooms enrich your family's stories and can unlock pieces of your past. In the My Family Heirloom Podcast we'll explore the history behind our guests favorite family keepsakes -- and how to preserve them for future generations!